Used Toyota Avensis Review - 2009-2015 | What Car? 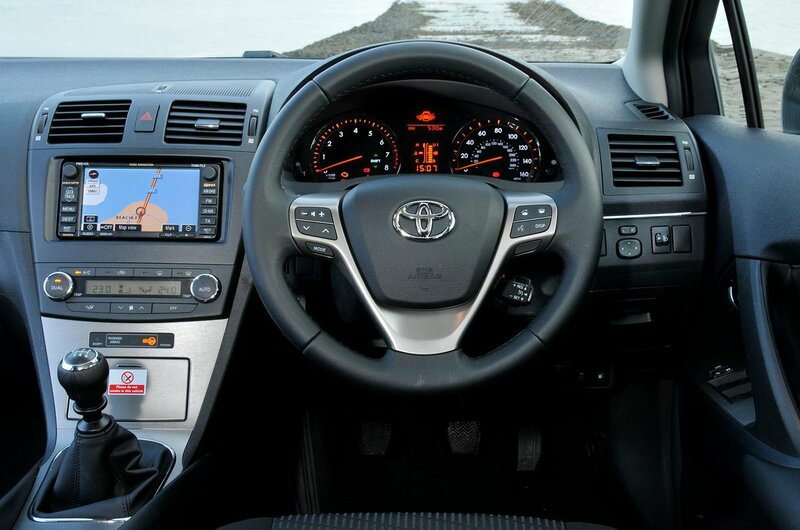 What's the used Toyota Avensis saloon like? Believe it or not, the Toyota Avensis is built in Burnaston, near Derby, which means you get to tell people that you’ve shopped local. It’s almost as wholesome as getting your weekly food shop from the farm shop. Trouble is, while buying your groceries from the very hands that grew it has a certain amount of charm, purchasing an Avensis is a much more clinical affair. That slightly unemotional feeling is carried into the interior. While it’s hardly going to offend anyone, the disappointingly light and flimsy feeling switches and plastics might. Some of the textures are quite odd, and rivals such as the Ford Mondeo do dashboards much better. It is at least simple to use with plenty of big buttons on the infotainment system and climate controls. But safety is rather good with the Avensis, with airbags as standard, including a driver’s knee airbag to prevent injury to their legs. Higher specification models could have been ordered with an optional safety package that included pre-crash safety (which warns the driver of impending danger), adaptive cruise control and lane keep assist with lane departure warning. Very advanced stuff for a car of this age. Legroom in the back isn’t quite as generous as it is in the Ford Mondeo, but the Avensis impresses with a flat floor; this means that there isn’t a transmission tunnel to straddle if you happen to be sat in the middle seat in rear of the car. The driving experience is one of relaxed, refined progress. All the control weights, from the steering, to the gear change and pedals are light and easy to use. The ride is quite decent once up to speed and the car feels most at home on the motorway. 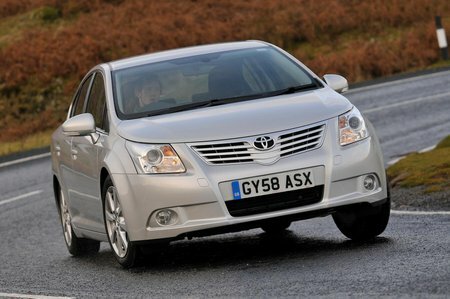 The Avensis got a facelift in 2012 that brought a new 2.0-litre diesel with better fuel economy and lower emissions.